The latest issue of Home Cinema Choice is our special Yearbook edition, where we celebrate the hardware and software that’s blown us away over the last twelve months. 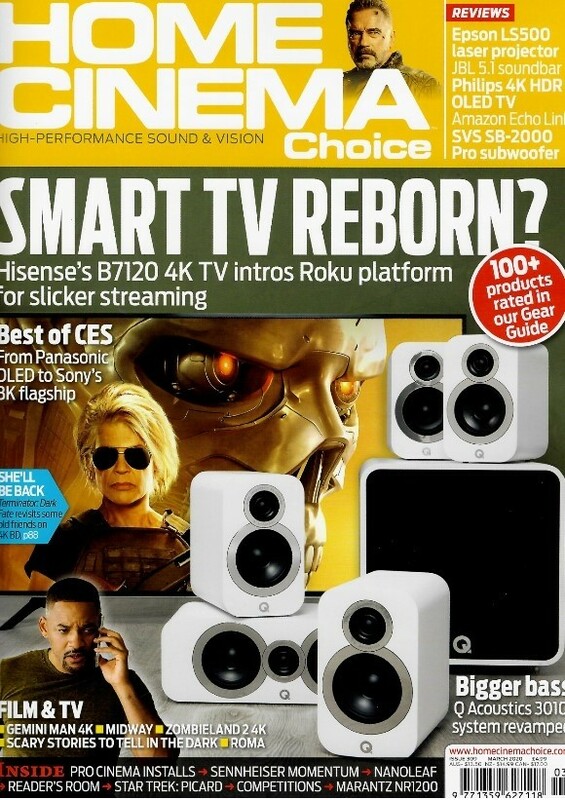 The extended reviews section covers everything from 4K TVs and projectors to Ultra HD Blu-ray players and soundbars; from speaker systems and accessories to AV receivers, home cinema subwoofers and much more. If you’re looking for new kit – whatever your budget – then this is the place to start. On the software side, our annual Movie Awards showcases the Blu-rays and 4K platters that are essential additions to your collection, from blockbuster sci-fi flicks and animations to TV series and cult classics. What will be crowned Disc of the Year? We also check out new releases including The Equalizer 2, The Meg and the 4K re-issue of Disney classic The Lion King. 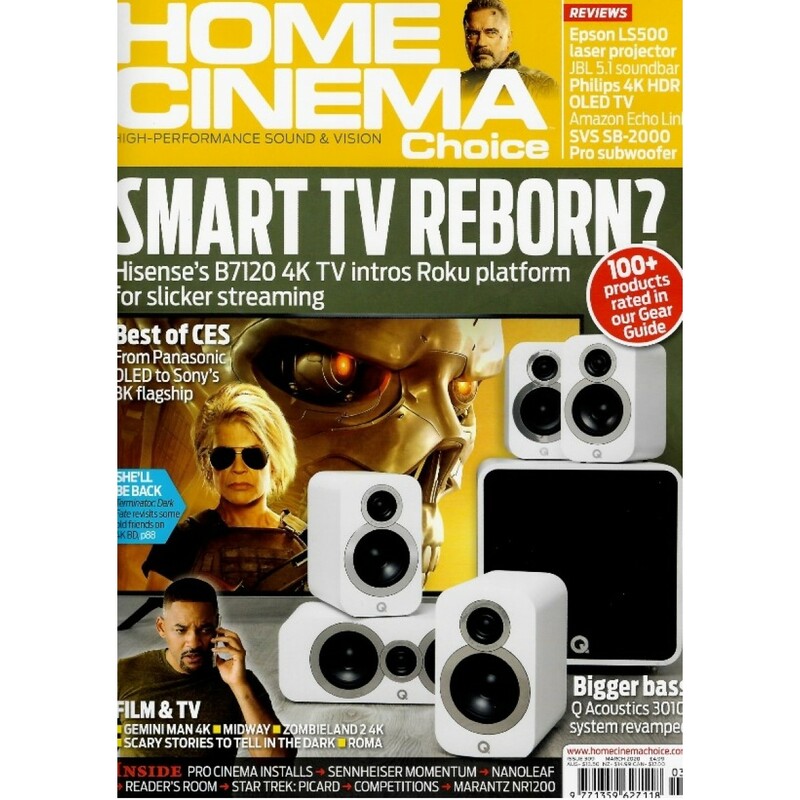 Elsewhere, we chat to film restoration expert Theo Gluck, check out four fabulous rooms from HCC readers, revisit a stunning professional cinema install, look forward to tasty new tech in 2018 and wonder if Vertical Video will ever take off… Plus all the usual opinions, news, disc reviews and competitions. Enjoy the show!